I can't believe that it's the 1st of December already! 2014 has gone so quickly, and it's really been a journey for me. 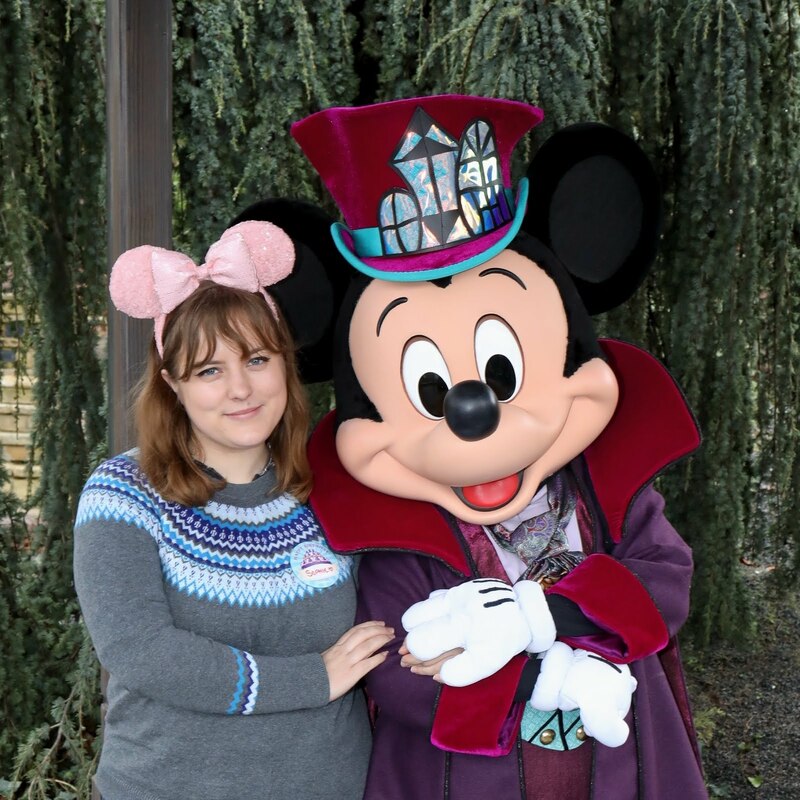 I decided a few months ago that I really wanted to challenge myself and do Blogmas (a daily post between the 1st and 24th December) and so this post is officially the first post of Blogmas! I will be posting at 12pm daily and if you want to keep up with my posts make sure you follow me on one of the links at the bottom of this post! I was meaning to pick up some of the lovely Zoella Beauty range when it first came out, but didn't get round to it until the start of the month. As well as this gorgeous bubble bath, I also picked up the Fizz Bar but have used it all already! The range smells absolutely stunning, and Soak Opera creates lots of lovely bubbles in my bath - I usually use it with either a lush bath bomb, or the Fizz Bar, and although you can use it as a body wash I prefer to save it for my baths as a treat. I absolutely adore the whole collection, and currently have my eye on the Guinea Pig make-up bag, as the one I have at the moment is a little small. Have you got/used any of the Zoella Beauty range? Let me know what you think! My Soap & Glory Cleanser that I was using has ran out, and I thought I'd try something a little different as my skin has been so dry since it's started getting colder. I have quite dry skin anyway, but it's just been super bad for the past few weeks. I popped into The Body Shop to have a look and ended up coming out with this cleansing oil. I had never really seen cleansing oils before, but thought I'd give it a try because I though using an oil may help with the dry skin issue. I can't say I've noticed a huge difference just from using this, but this cleanser is possibly the best I've ever used. It's so gentle on my face, it smells gorgeous and it removes any leftover make-up including those bits I miss around the eyes! I've used hardly any of it so far, as a little goes a long way, so spending £10 on a good cleanser that lasts wasn't too much of an issue for me. I definitely think I'll be picking this up again once it runs out, unless anyone has any other suggestions for cleansers for dry/sensitive skin? As you can probably tell, I've been loving The Body Shop this month. I've only had this for about a week and a half, but it is definitely one of my favourite beauty products this month. I decided to order this because I wanted a night moisturiser but also have had quite bad breakouts earlier this month, so thought I'd go for something that can tackle both. This product is a miracle worker. It has almost cleared my spots up in just a few days, and also leaves my face feeling nice and moisturised in the morning. For me, it does tingle a little when it first goes on, but it's not uncomfortable and it dies down within a few minutes. It's definitely become a staple product in my skincare routine and I don't know how I survived without it before! I was never much of a lipstick wearer before but really got into it over the past few months. I decided to try an autumnal shade that I could wear a bit more over the festive period, but as it was quite daring for me I decided to go for something that wasn't too pricey. The colour of this Collection lipstick is gorgeous, it's not too dark but it's dark enough for me, and I'm pretty impressed with the formula and staying power of it, as it is a budget brand. As it is a dark shade, I tend to apply it with a brush for a neater finish, and it works well enough for me. I do use Lipcote with it sometimes, just to save me from reapplying it if I'm out, but other than that it's great for a £2.99 lipstick. 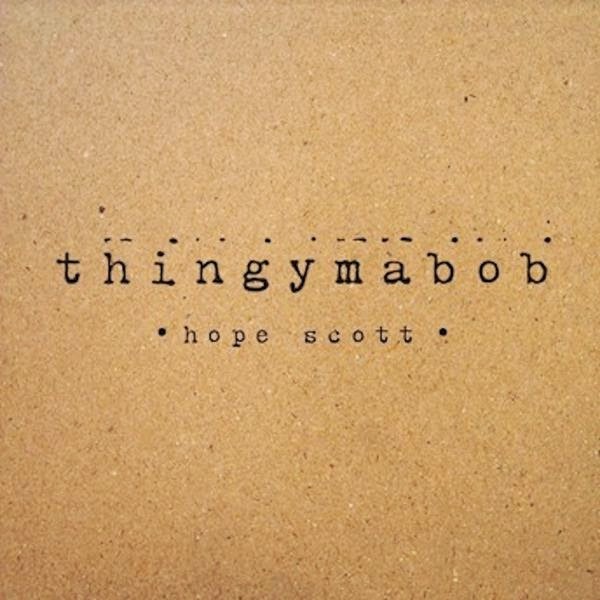 Hope is a singer/songwriter from Australia and she released her Thingymabob EP at the end of October. I have literally had this EP on repeat almost the whole month (as well as 1989 of course!) and really can't get enough of it. The tone in Hope's voice really is addictive, and this EP shows just how wonderful her songwriting is. If you want to take a listen to the EP you can hear it on her soundcloud here, but please go out and purchase it if you like what you hear! Now I started reading this book after seeing the lovely Carrie Hope Fletcher mention it in on twitter (and now on one of her videos,) and the bit that attracted me most is the fact that it calls itself The Smart Girl's Breakup Buddy. Whether you're going through a breakup at the moment or if you do in the future, this book is definitely worth the read. It's informative and extremely positive, whilst being humorous at the same time, and it has really given me such a good outlook on my recent breakup. That's all for my November favourites (and there were quite a few!) but I'll see you tomorrow for day 2 of #BLOGMAS!